Mahindra Powerol is a significant player in the global Power Generation industry to cater to various segment like Telecom, construction, service, manufacturing industries etc. Mahindra Powerol is part of the newly formed Mahindra Powertrain Division, under US$ 16.9 billion Mahindra Group’s Automotive & Farm Equipment Sectors (AFS). The company entered the field of Power Generation in 2001-02. Starting FY 2002, the business has grown exponentially to become a Rs. 1,000 crore business in FY 2009-10. Today, engines from Mahindra Powerol are powering Diesel Generator sets from 5 kVA to 200 kVA. Since inception, Mahindra Powerol has made rapid strides in the Indian genset industry within a very short span of time. Mahindra Powerol DG sets are the first choice of telecom majors like Reliance Jio, Indus Towers, Bharti Infratel, Viom Networks, American Tower, Telesonic Networks, Etisalat, Ooredoo,Tata Tele, Vodafone, Nokia, BSNL and MTNL across India and globally. Recently, Mahindra Powerol has launched the 5 Year Super Shield plan, an all-inclusive coverage, with zero maintenance cost, zero repair charges, zero service charges and zero spares replacement costs, for five years. To ensure complete peace of mind for customers. Mahindra Powerol has been awarded with the prestigious Deming Prize in 2014. The Deming Prize is a global quality award instituted by Union of Japanese Scientists & Engineers (JUSE) that recognizes businesses that have successfully implemented Total Quality Management (TQM). telecom segment in India, Master Brand, Power Brand & the latest being the Super brand. Besides Telecom, Mahindra Powerol DG sets are powering customers from a diverse cross-section of industries and segments like Banks, Building & Construction, Public Sector Units, Hospitals, Hotels, Homes and Manufacturing units in India and in Global markets. Generac Mobile Products Srl born as “Tower Light Srl”, an Italian company with headquarters and offices located in Villanova d’Ardenghi, about 40 km away from Milan. Manufacturers for Generators & Tower lights. 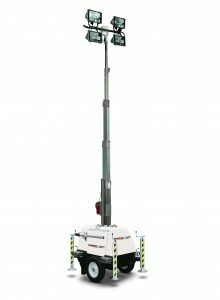 Offer world largest range of mobile light tower through significant investment into research & development and produce highly innovative light towers with features which cannot be matched by any competitor in the industry. 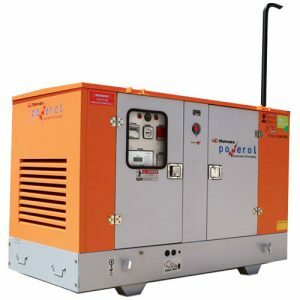 Diesel driven generators available in different configuration ranging from 20 kva up to 705 kva in standard line. The Lighting Towers are Manufactured respecting the most stringent European regulations & using only high quality materials. 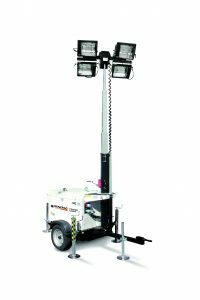 Experts in Manual Lighting Towers & Hydraulic Lighting Towers and also the first company in the world to produce the vertical towers. The company continues its research & development in manufacturing innovative lighting products. The manufacturing plant covers an area of over 10,000 square meters, inside which Tower Light is able to design, develop and monitor the entire production process of its products. Our sales, shipping, and after-sales departments are always available for Tower Light’s customers for any type of query. Electrical and Engine Driven Mobile Screw Air Compressors. A vast range of motorized compressors capable of meeting the highly diverse and demanding needs of professionals in the field and Industry. New and highly appealing design, and are both compact and powerful. Silent and highly reliable through time. 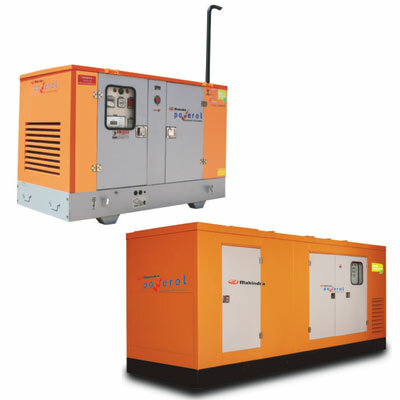 Portable Compressor Range from 175 – 750 cfm. Visa S.p.a. is a leading Italian company that has been successfully present in the market since 1960, projecting and manufacturing highly technological generating sets and power stations. With its network currently present in more than 80 countries in the world, “ONIS VISA” gensets and power stations, ranging from 9.0 to 3.000 kVA, are completely manufactured in Italy and offer the best technological and quality features. Our research and development team of engineers, who are completely dedicated to projecting customized solutions and developing special and sophisticated projects for more complex applications, Visa SpA can support its clients assuring the highest quality solutions. Visa SpA provides high-tech solutions that can be tailored to all situations and sectors: from telecommunications to construction and engineering, industry, as well as hospitals, retail and entertainment, just to name a few. 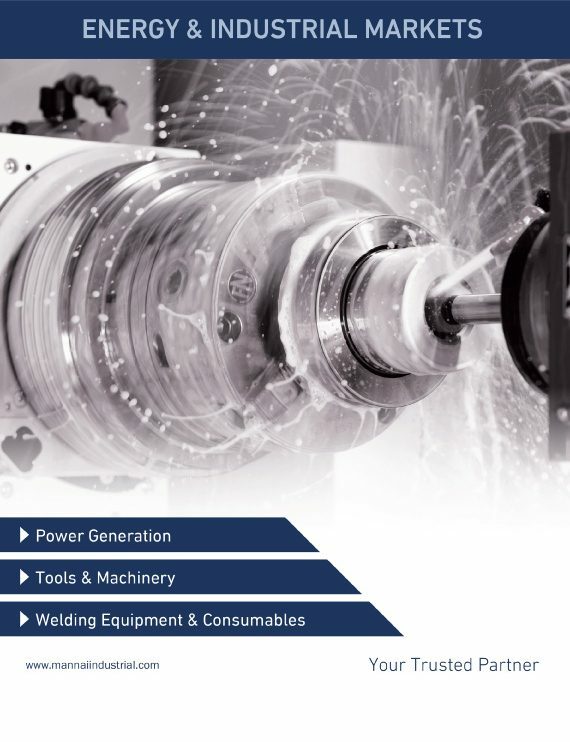 Beside the complete standard range, Visa SpA manages to offer more sophisticated generating sets for more complex applications. Onis Visa generators are among the most versatile and complete in the market, competing with a world that is increasingly more orientated towards electricity generation. Since 1997, Visa is officially certified ISO 9000 and 2002 ISO 1400. In 2018, Visa was again inspected by official agencies, acquiring the upgrade certification to ISO 9001-2015 and ISO 14001-2015. Tailoring its production standards to international technical specifications combined with rigid product testing, has allowed Visa to become a world-wide symbol of efficiency and quality.